The Royal Mausoleum of Mauretania is a funerary monument located on the road between Cherchell and Algiers, in Algeria. 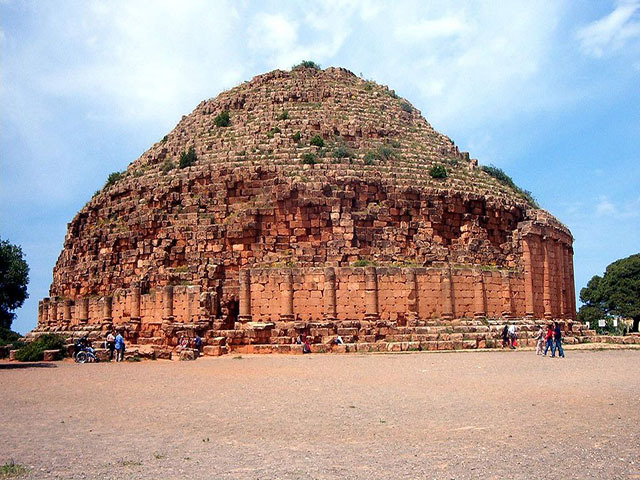 The Mausoleum is the tomb where the Numidian Juba II and Cleopatra Selene II, king and queen of Mauretania, are buried. It was built in 3 BC.